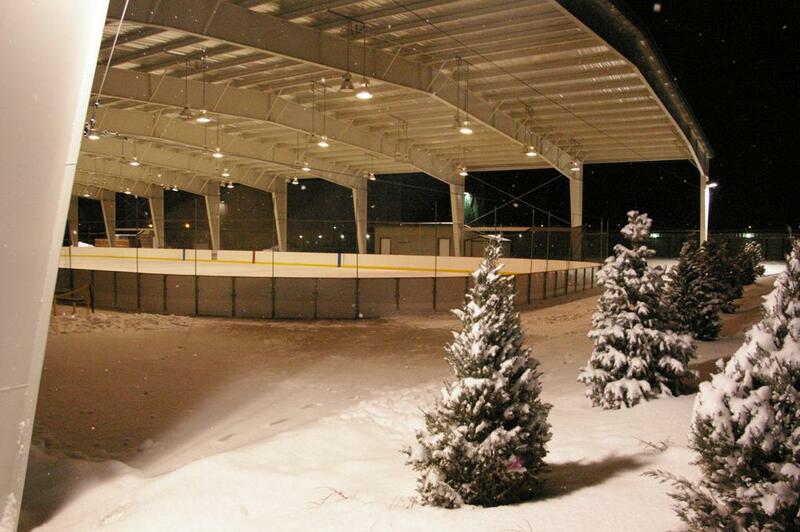 Moses Lake's first Pond Hockey style Jamboree will be happing Feb 1st and 2nd! You do not want to miss out! Space is LIMITED! 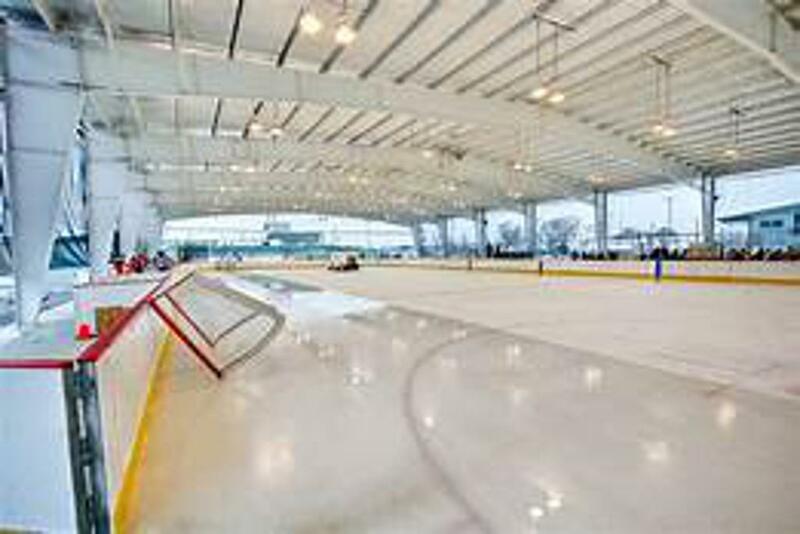 Interested in becoming a sponsor of Moses Lake Youth Hockey Association? Thank you Moses Lake Steel Supply for supporting Moses Lake Youth Hockey!! Thank you GrayMar Environmental for supporting Moses Lake Youth Hockey!! Thank you Genie for supporting Moses Lake Youth Hockey!! Thank you Tom and Pam Mrachek and Team Thomas for supporting Moses Lake Youth Hockey!! Thank you SGL for supporting Moses Lake Youth Hockey!! Thank you Coldwell Banker Tomlinson Black for supporting Moses Lake Youth Hockey!! Thank you Dr. Cox at Moses Lake Pediatric Dentistry for supporting Moses Lake Youth Hockey!! Thank you Taco Mi Casa for supporting Moses Lake Youth Hockey! Thank you A-L Compressed Gases for supporting Moses Lake Youth Hockey!! Thank you Splash-N-Dash Car and Truck Wash for supporting Moses Lake Youth Hockey!! Thank you Chris Arnberg American Family for supporting Moses Lake Youth Hockey!! Thank you Coulson Family Dentistry for supporting Moses Lake Youth Hockey!! Thank you Alison May and Jason Hall at Gary Mann and Team Up Real Estate for supporting Moses Lake Youth Hockey!! Thank you Moses Lake Iron & Metal for supporting Moses Lake Youth Hockey! ©2019 Moses Lake Youth Hockey Association / SportsEngine. All Rights Reserved.